Durga Puja, widely celebrated in West Bengal, Assam, and other adjoining areas is a vibrant Hindu festival, that boasts colours, celebrations and gastronomy, all in equal measure. 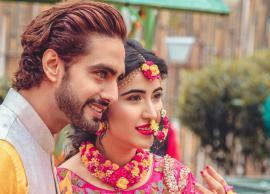 Needless to say, the five days of Durga Puja require you to put your ethnic foot forward for all those times you will be heading out with friends and folks. 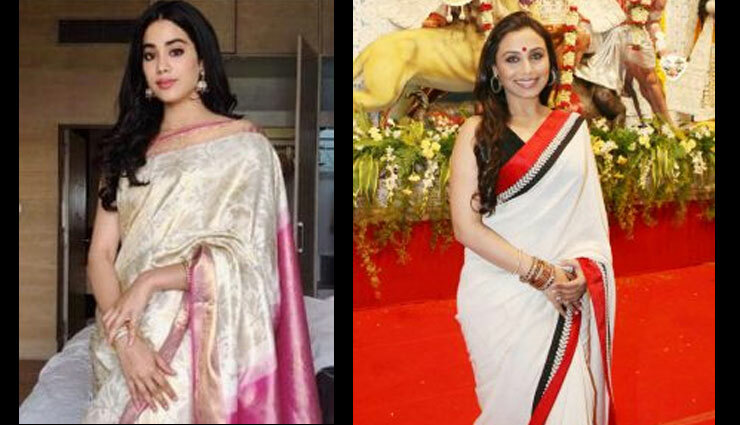 And when it comes to channeling your ethnic side, what can be better than a gorgeous saree or two. 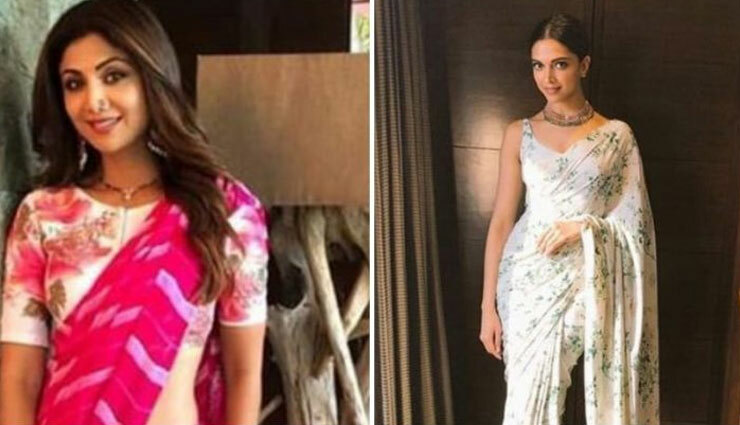 Just make sure you are careful with what you choose: If you’re tall then there really isn’t much to fuss about as almost any saree will flatter your frame. While on the other hand, if you’re short then make sure to pick fabrics that are light and easy like georgette or silk rather than starchy cotton. Also, vertical prints will make you look taller. 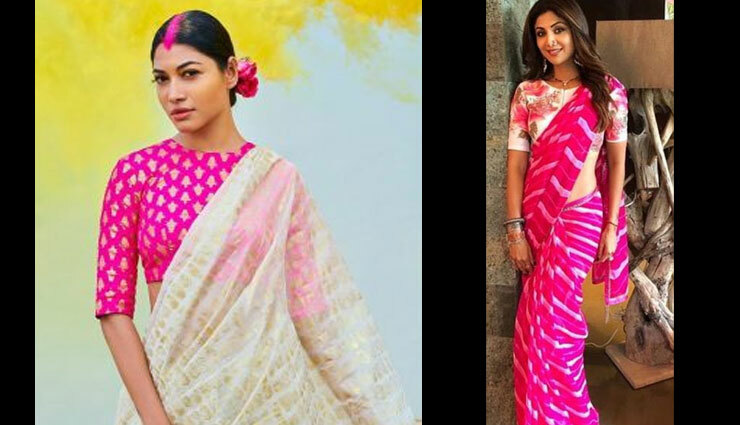 Here are some ways to make a statement in saree through the five days of Durga Puja. * Since October mornings can be unbearably hot, it is a must that you choose lightweight sarees, that are easy to carry and drape easily. Cottons, tie-and-dyes and chanderis will work fabulously for the mornings. 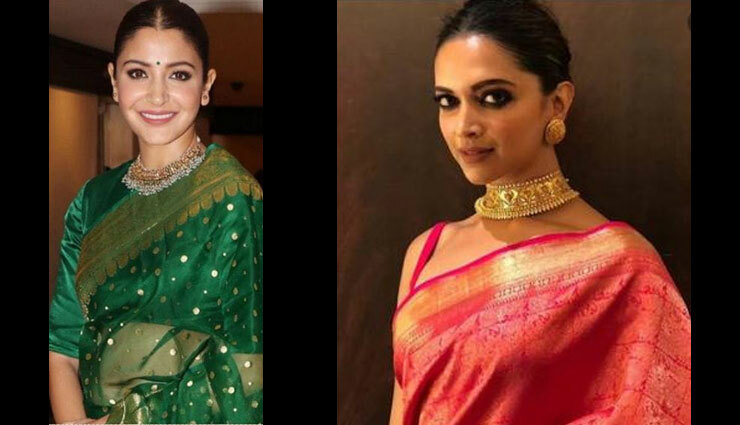 Since it is the season of contrasts, consider pairing a light saree with a dark-hued blouse. Keep accessories to a minimum, for the mornings; opt for one striking statement piece (either on the neck or on the hand or on the ear), add some fresh flowers to your hair, and you will sail through looking and feeling like a cool diva. * Hanging out with friends is an absolute must through the days of Durga Puja. And it is imperative that you are at your sexiest best for all those selfies and groupies that you will be posting on social media. 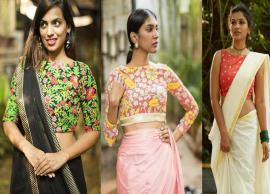 Transparent and net sarees that are a rage this season will work fabulously well for these friendly outings. Pair it with a sexily cut blouse or a crop top, and all eyes are bound to be on you. Wear statement earrings to take the look a notch higher. * Everyone is known to save the best for Ashtami and Nabami evenings, the last two days of the festival. 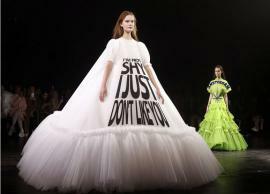 So, let all those silks, jamdanis and zardozis come tumbling out. Keep the look as traditional yet clean as possible. 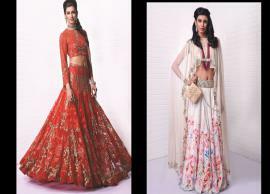 Wear the saree with a conventional long-sleeved blouse, and pair it with traditional heavy jewellery. 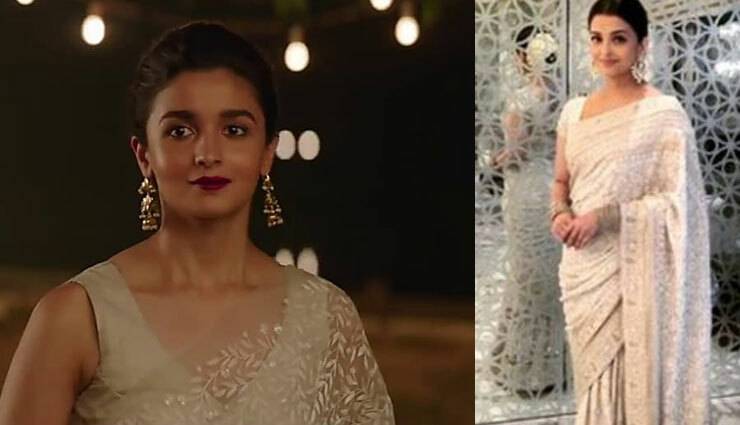 Do not forget the bindi: the micro-bindi is a rage right now! * After five days of festivities, a somber mood prevails on Dashami day what with it time to bid goodbye to the Goddess. But then it is also the day to get indulge in vermillion-play or (sindoor khela, as referred to popularly), and what’s better than getting your red and whites on. Be it a Bengali taant, a heavy Kanjeevaram or a georgette pick, sticking to the colour combination is what matters on this day.